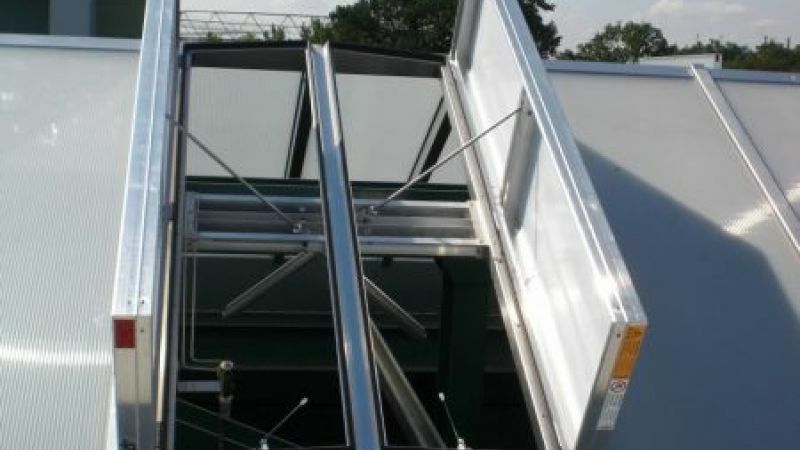 The Apollo natural flap ventilator provides both smoke and day to day ventilation. It conforms to EN 12101-2. 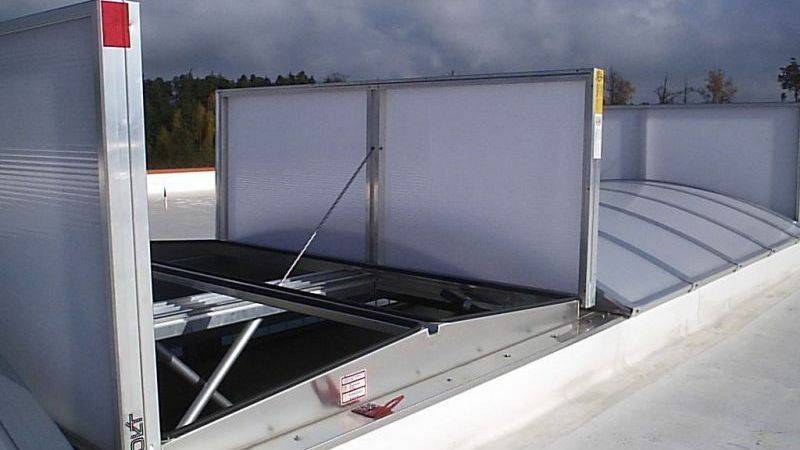 It allows extract ventilation for most kinds of industrial buildings and is usually installed on the roof. Polycarbonate versions allow the entry of natural daylight. It is manufactured under the ISO 9001 quality and ISO 14001 environmental management standards. The Apollo natural flap ventilator provides both for day to day and smoke ventilation. Apollo conforms to EN 12101-2. 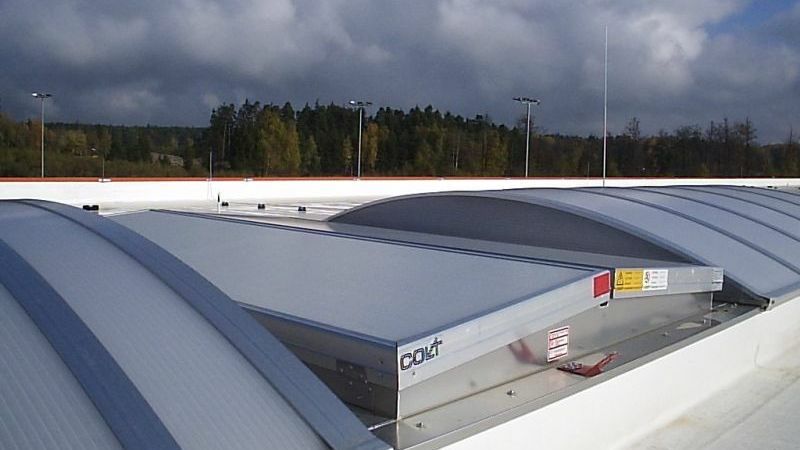 It allows extract ventilation for most kinds of industrial buildings and is usually installed on the roof. Polycarbonate versions allow the entry of natural daylight.